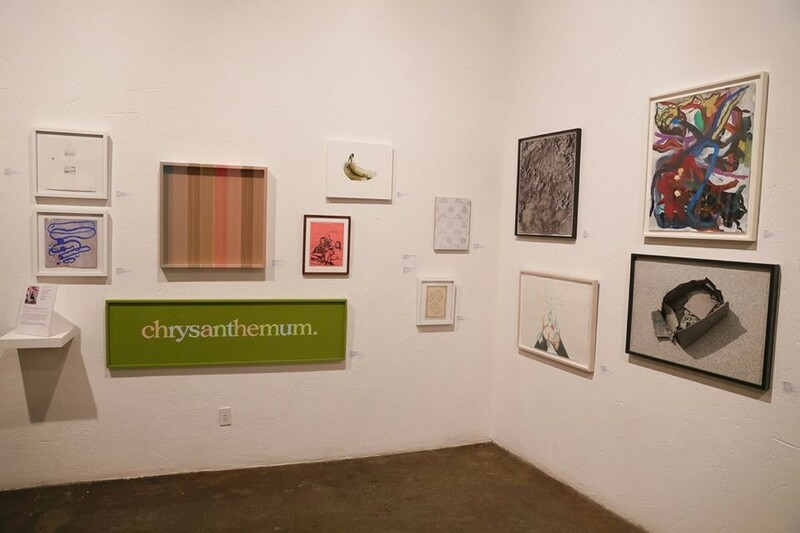 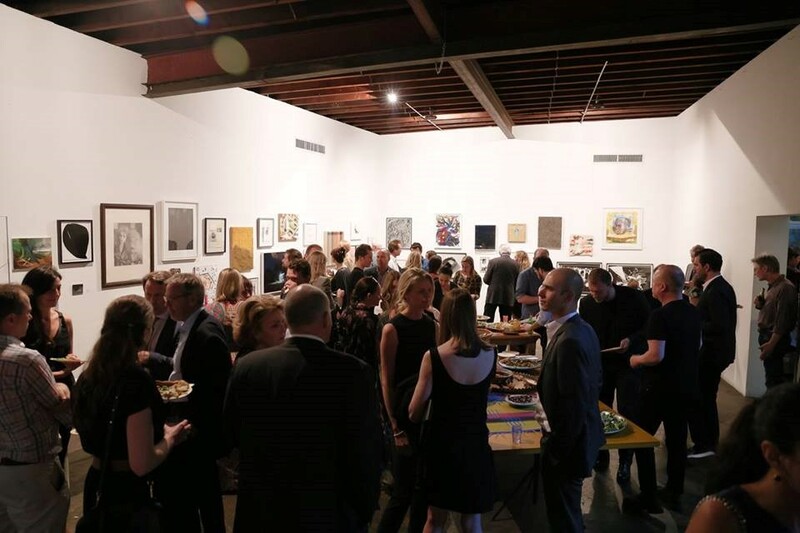 In 2016, MF Productions produced Artadia's 2016 Benefit Auction, UNRESTRICTED. 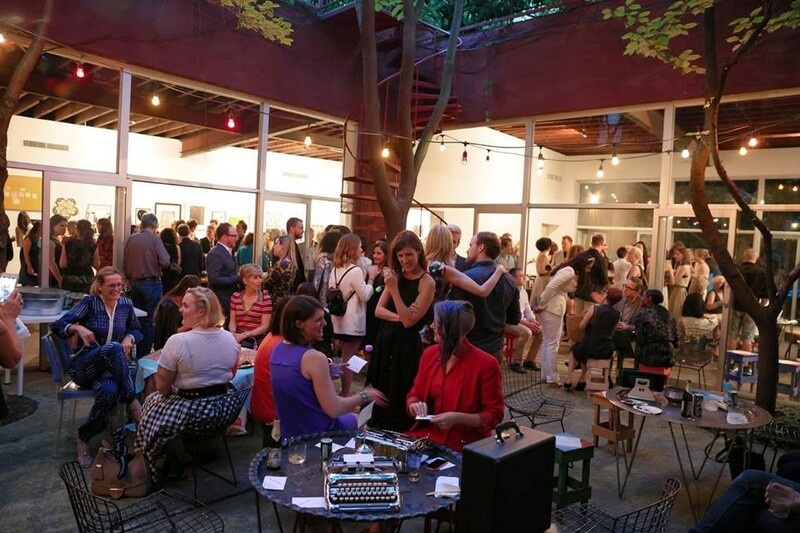 Artadia is a national nonprofit organization that supports visual artists with UNRESTRICTED curator-driven direct grants and a lifetime of professional opportunities. 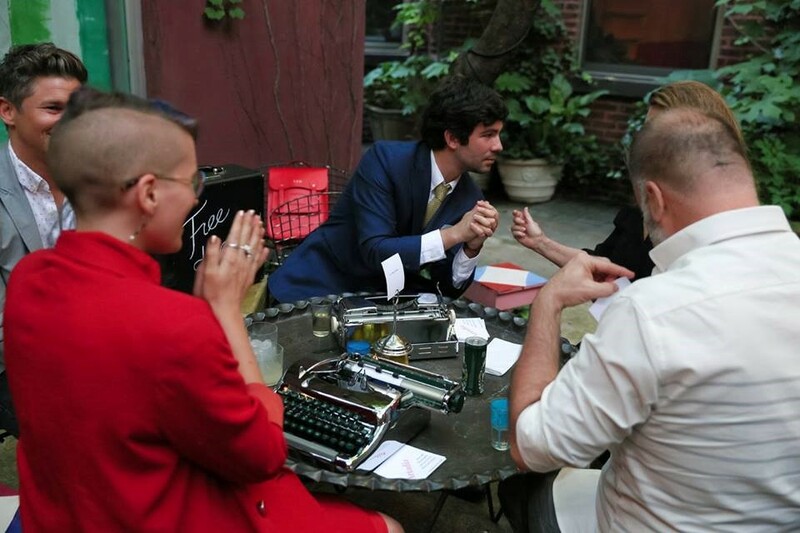 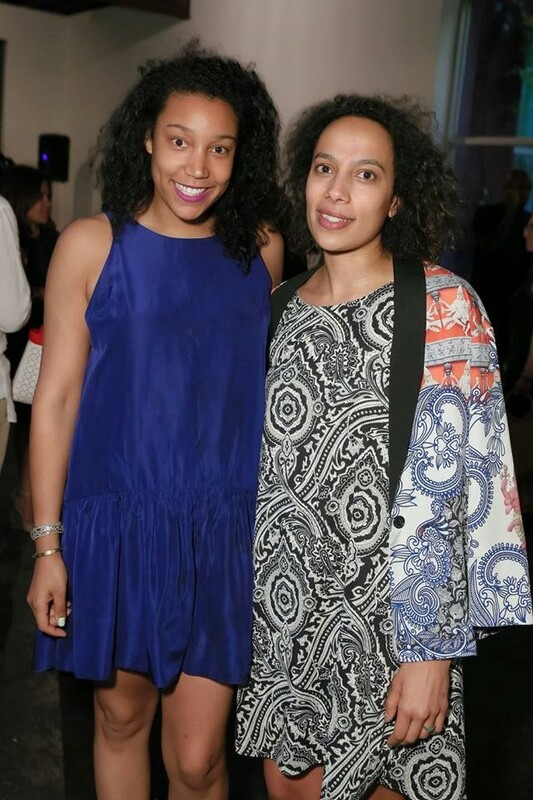 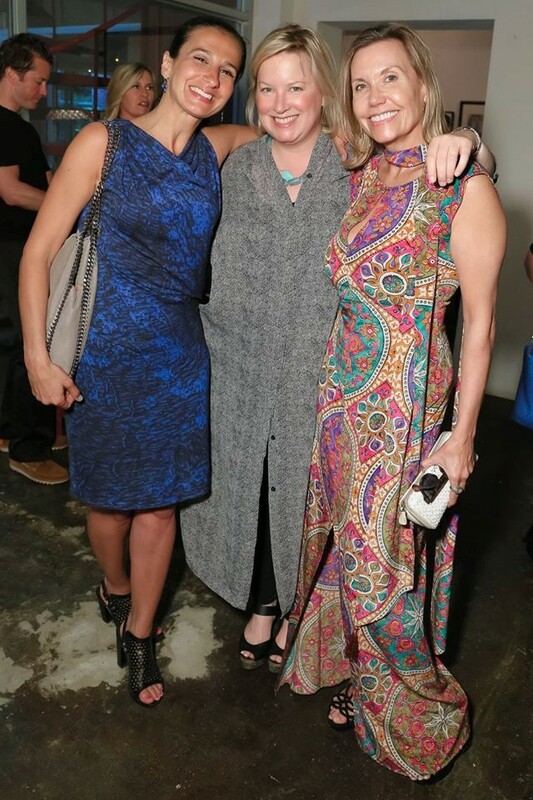 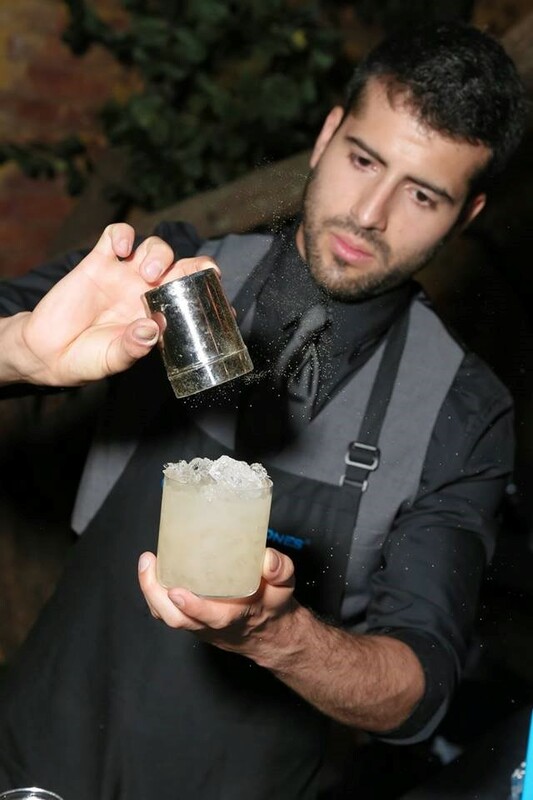 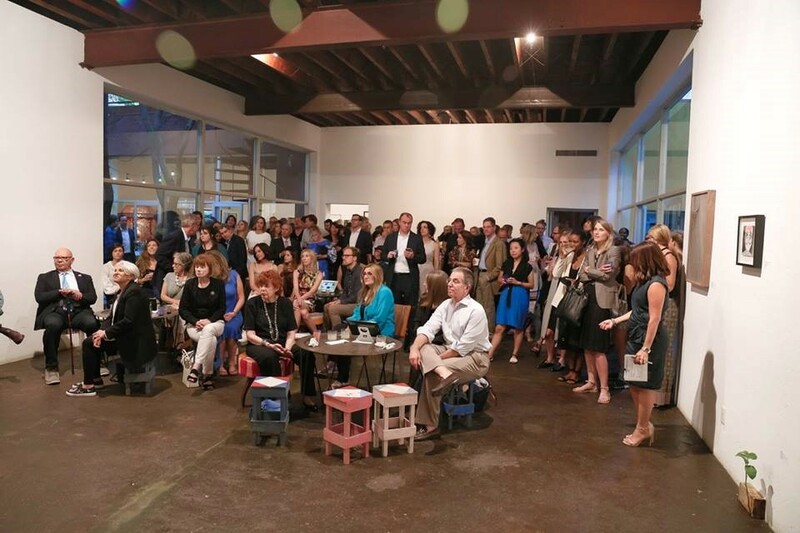 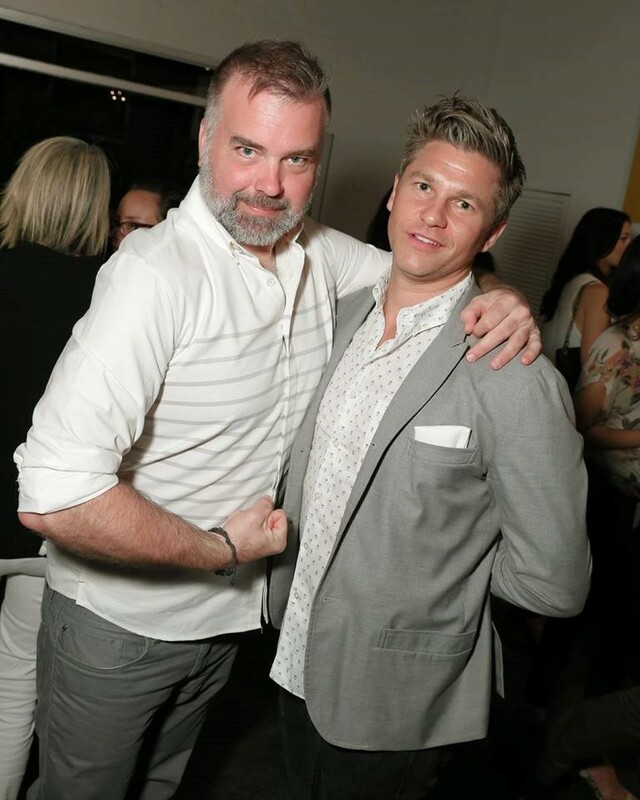 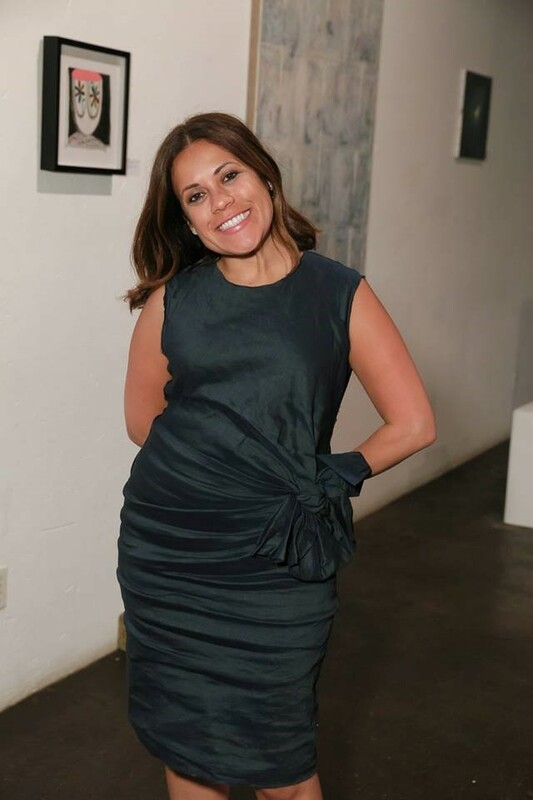 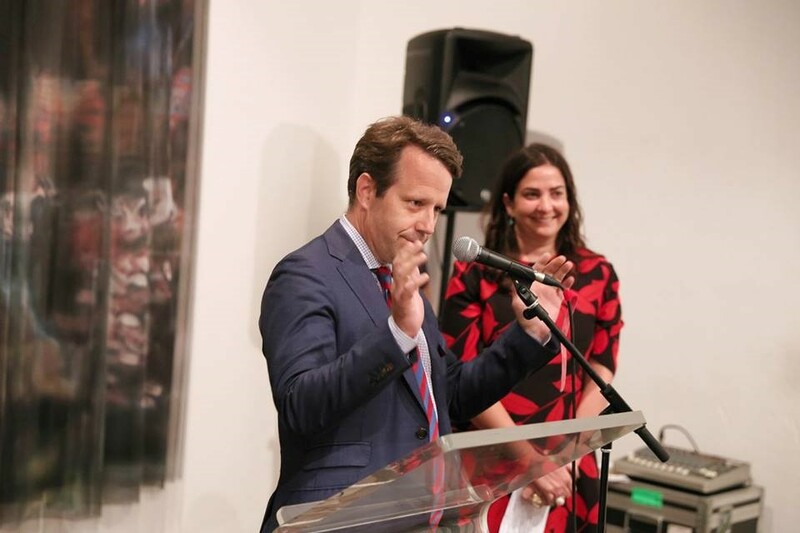 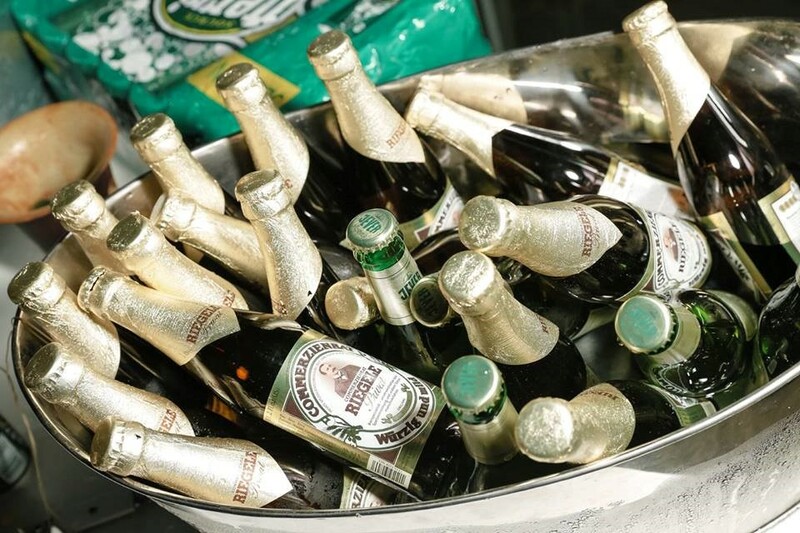 Their event, held at a private artist studio in the East Village, included cocktails, immersive experiences, a live auction with Sotheby's Gabriela Palmieri, and a silent auction with Paddle 8.